PLEASE check the FAQ page if you find a problem with a link. Course Description: Students will learn addition and subtraction facts to 18. They will learn place value and adding and subtracting tens and ones. They will be introduced to regrouping and carrying. These math facts will be applied toward solving word problems. Students will additionally develop their skills in counting, number comparison, geometry, money, time, measurement, fractions and graphing. Students will practice their skills using worksheets and online games, quizzes and activities. Let’s just play some games at the start of our new year and see what you remember! Don’t worry if you don’t remember everything. We’ll learn more about each of these things this year. You don’t need a worksheet today, but here is a pdf all of the math worksheets you’ll be using this year. You can save the pdf and print the sheets as you need them or print them all out now and keep them together throughout the year for when you need them. (You could also choose to buy it as a workbook if you don’t want to print.) When you see an *, that’s marking where you’ll use a worksheet. If you already have printed the packet or bought the workbook, there’s nothing more you need to print. Open this 100s grid. Splat paint in the 1s column, the first up and down column on the left. Splat 1, then 11, then 21, then 31…all the way down to 91. Count by 3s. After the cartoon choose 3’s. Let’s look at this chart again. Color in blue the row (acr0ss) and the column (up and down) that have a 3 in every block. Look for the patterns. Take a place value test. Type in the number. If the number is 72, then there are 7 tens and 2 ones, 7 ten block stacks and 2 single blocks. 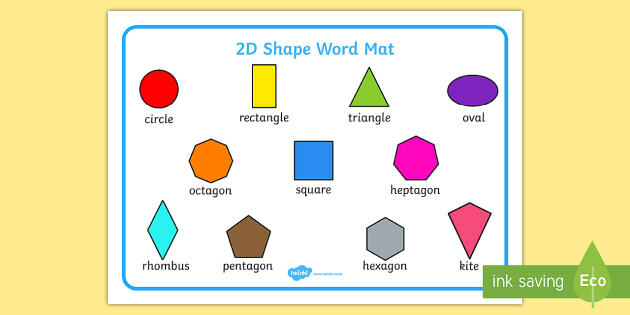 *Print out the shapes. Cut out what shapes you like and make a picture. Show your picture to a parent and tell the name of each shape on your page. Scroll down and look at the 3D shapes. Find cube, cuboid, prism, pyramid, sphere, cylinder and cone. The eight and the nine go in the top circles. *Make some 3D shapes. Start with the cube and then decide if you’d like to make some more. 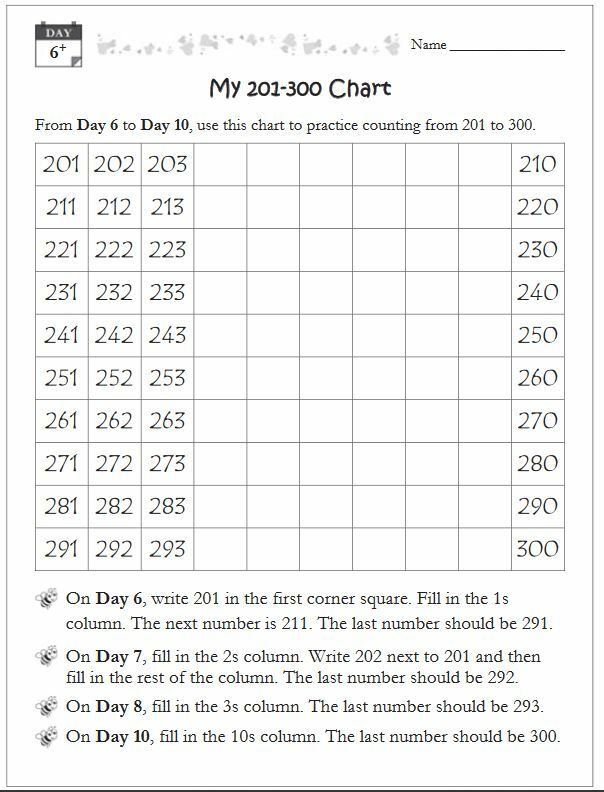 If you want more flashcard-like practice on your addition and subtraction to know them really well and quickly, go to Xtramath.org. *You may find it helpful to use a chart to help you count coins, especially when adding on tens. Use it if it helps you. Try it today. Make the total amount to buy the item. Write the new time in the answer blank and draw the new time. *Complete the fraction worksheet. The first answer is three fifths, 3/5 , because three of the five fish are shaded in (dark colored). *Turn on your thinking cap and complete today’s worksheet. *Do your review worksheet. Check your answers. Sometimes there is no ten in the bottom number, so you only need to subtract the ones. Complete the worksheet on adding tens and ones. Complete your worksheet for today. You need to pay attention! Some are + and some are -. If you don’t pay attention, you will get some wrong. Make sure you subtract when it says minus. Make sure you add when it says plus. Congratulations on finishing second level math!